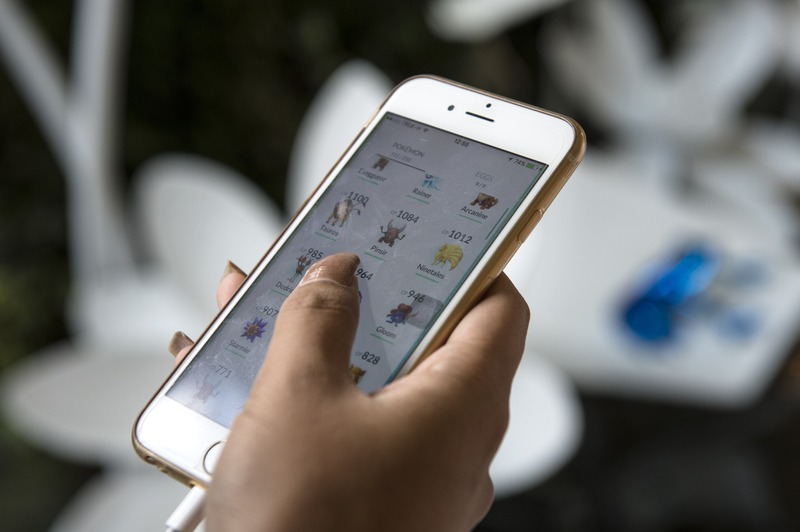 The “Pokemon Go” fad might be starting to die down a little, but that doesn’t mean that there aren’t still plenty of unsolved mysteries still lingering about the game. For example, how can you maximize your storage space in “Pokemon Go”? Most of us have probably been there at least once: You stop by your favorite Pokestop, spin the little disc… and then discover that you can’t actually collect anything from it because your bag is too full. It’s annoying. Sure, extra space is purchasable in the “Pokemon Go” store, but who wants to do that? Well, good news: I found an infographic that will help you avoid this issue entirely. Isn’t the internet a wonderful place? Created by Self Storage Finders, which helps you locate self-storage places in your state (and which I have to give a lot of credit for finding a totally on-brand way to hop on the “Pokemon Go” train), the infographic walks you through everything you need to know about your “Pokemon Go” inventory — including how to make the most of what you’ve got. You can carry 250 Pokemon. Your bag holds 350 items. You can purchase both bag and Pokemon storage upgrades in the “Pokemon Go” store; 200 Pokecoins (about $2) will net you 50 extra slots. The maximum number of slots you can have is 1,000 for each, so —according to my math — the maximum number of Pokemon storage upgrades you can buy is 15, while the maximum number of bag upgrades you can buy is 13. But do you really need to spend actual money on any of those upgrades? Not really — if you’re smart about managing your resources. A couple of items are always worth hanging onto: Lucky Eggs, which increase the amount of XP you earn for 30 minutes; Incense, which attracts Pokemon to you for 30 minutes; Lure Modules, which attract Pokemon to Pokestops for 30 minutes; and Razz Berries, which make it easier to catch Pokemon. Don't get rid of these without actually using them; you're just throwing away opportunities to make catching Pokemon and leveling up easier. But is there anything you can trash? Plenty. Although the infographic files some of the different types of Pokeballs you can get under the “trashable under the right circumstances” heading, I would actually hang onto those; if the main reason you’re playing the game is to catch ‘em all, as it were, Great Balls, Ultra Balls, and Master Balls could be quite a boon for those harder-to-catch Pokemon. But you know what you can get rid of from time to time? All those potions, particularly if you don’t fight at gyms very often. If you don’t spend a huge amount of time battling, you probably don’t need to hang onto every Potion, Revive, Super Potion, Hyper Potion, Max Potion, or Max Revive you collect — and jettisoning a few of these every now and again can free up a huge amount of storage space.